Enjoy the chance to revel in your Danish side with a Dancook BBQ. The beautifully designed range of BBQ’s was created for occasions stemming from a night in the garden with family and friends, a day at the beach or a celebratory afternoon on your terrace. The nature of a Dancook BBQ lies within the Danes philosophy of creating simplistic barbecues with a high quality finish. 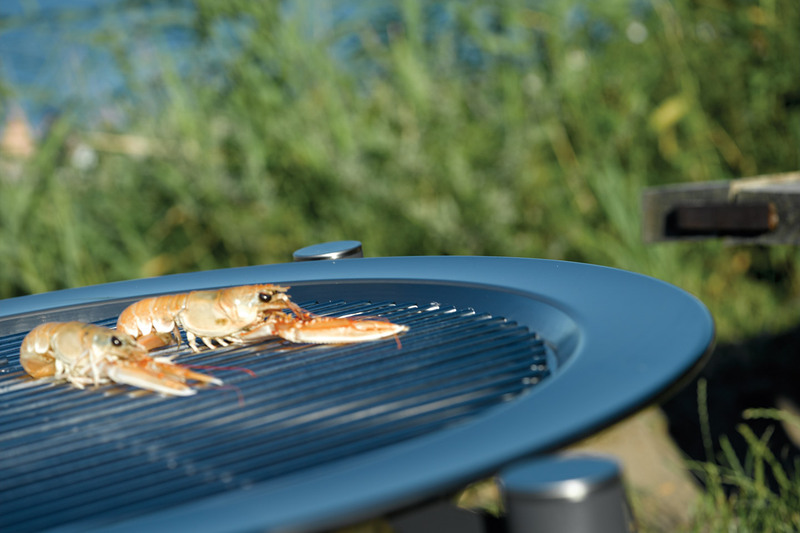 The tradition of Danish outdoor cuisine served as the inspiration behind this barbecue range. 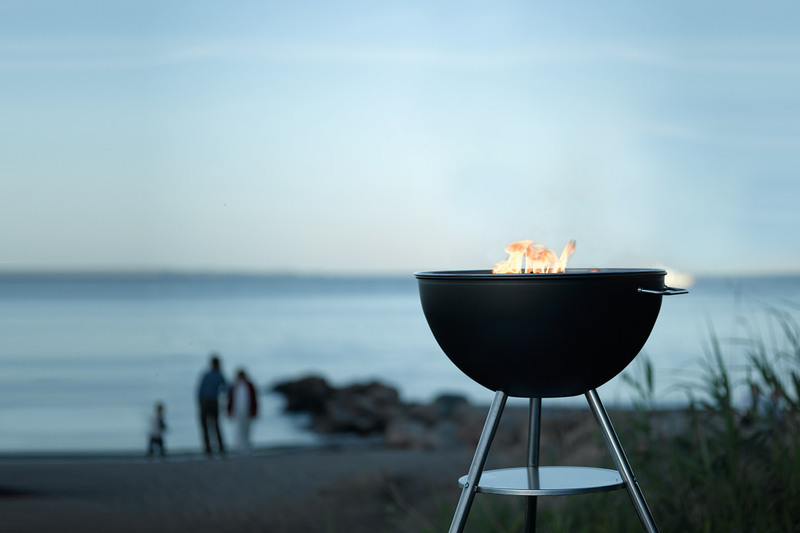 The scents of a burning charcoal fire is at its finest with a Dancook barbecue so enjoy a night under the stars with friends and family as you experience the outdoors as the Danish would. Each grill and barbecue is made from stainless steel, keeping your grill or barbecue rust free every time you come to cook. 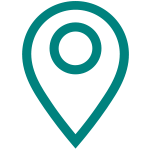 Dancook are proud to provide some of the finest barbecues and grills available today. Uncomplicated design and style that will blend in to modern and rural gardens alike and effecting cooking are what makes a Dancook a fantastic way to see the summer through, year after year. 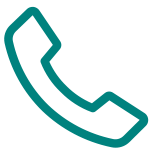 We have many products available in the Dancook range.